In a social media world that at times appears dominated by celebrity selfies and cuddly animal antics, Western Union is taking a gamble with a social media campaign that delves deeper than tabloid hash tags. The iconic, 160-year old money transfer company launched a social outreach campaign that does't focus on services and solutions, but rather, on the relationships between people who send and share money with one another. This new promotion, focused on personal aspirations, values and family connections, is delivering a 15-to-1 ratio of engagement. It's doing it by delving into individuals' belief in the opportunities for achievement embodied by the American Dream. But a new, modern, social take on the American Dream. From as simple as becoming debt-free, to home ownership...the modern American Dream shaped by today's realities. Using Facebook, Twitter, digital web presence and a dedicated YouTube campaign, Western Union set about finding out if U.S. residents, wherever they were originally from, believed in the American Dream. The company rewarded those aspirational stories with prize opportunitie based on iconic American Dream goals: cash for a down payment on a home, college tuition, cash for trips to see family, pampering for mom and more. Social Meets Aspirations. Engagement Ensues. 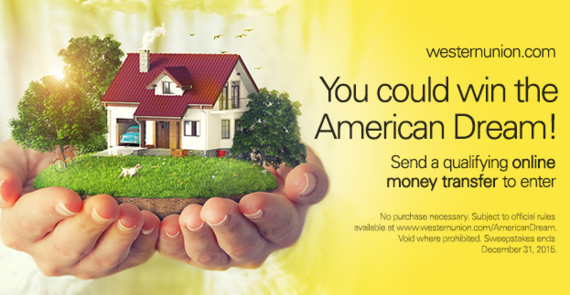 At the time of this writing, Western Union had posted a mere 19 times about the American Dream topic, earning a 1,705% total engagement rate. Western Union's social community responded with 32,415 total engagements, including 15,976 likes, 747 shares and 609 comments, almost uniformly positive. The company that helped to create the telegraph, and popularized the singing telegram, and has nearly 500,000 money transfer agent locations, knows how families and friends relate. 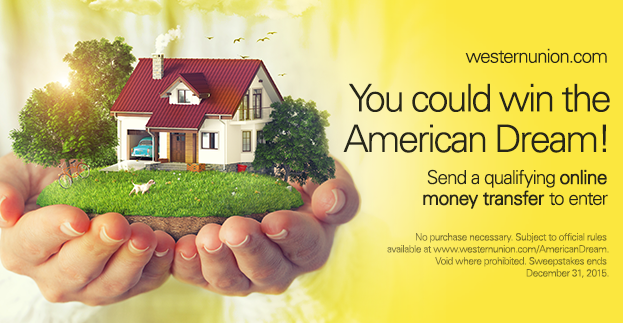 Western Union knows that many of these customers, currently living in the U.S., are dual-belongers, living and working in one place, but with family and friends somewhere else. For these individuals, along with so many others, the American Dream is a powerful concept, and Western Union is inspiring and fueling it. 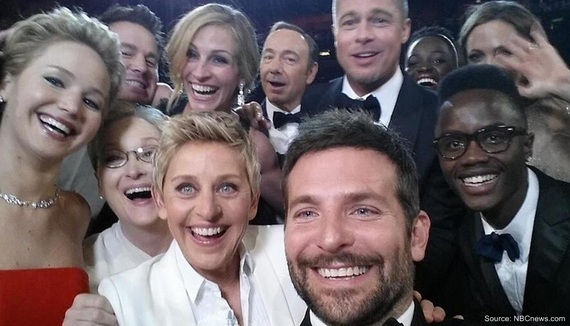 For this community of social-media-connected customers, positive aspirations, values and family trump the latest celebrity selfies anytime.